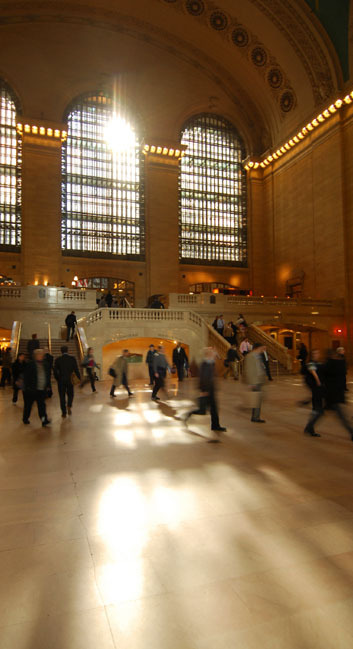 New York Expertise We operate exclusively in the New York Metro area-we know this city! Dumann Realty is a division of Dumann Associates providing a range of brokerage solutions for the New York Area. Our research and advisory services combined with our client focus, dedication, and expertise enables us to move as quickly as needed to provide maximum value for our clients.